Hunger is real. The statistics are scary and steady. More than one in four children in Story County continues to be eligible to receive free/reduced lunch. Once summer break starts, these children won't have access to school-provided meals. Therefore, the need for food at local food pantries is even greater during the summer months. You can help. 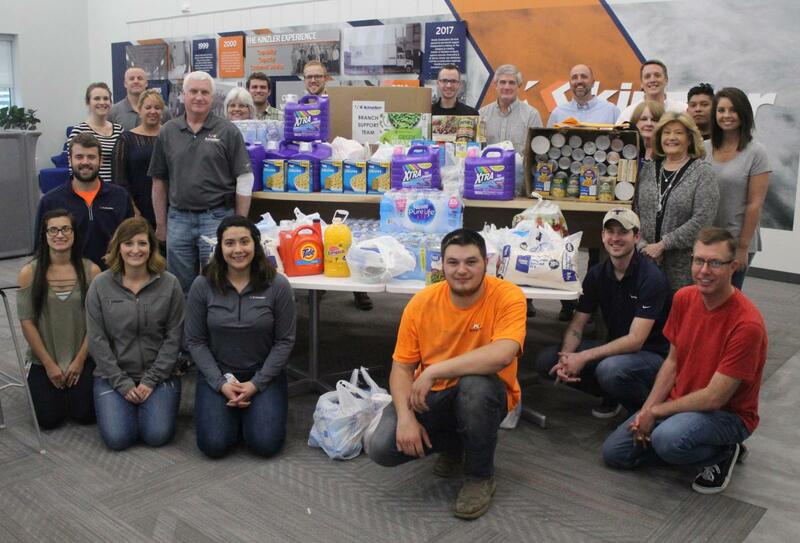 United Way of Story County will hold the 11th annual LIVE UNITED Food Drive April 29-May 9, 2019. The area businesses listed below will serve as drop points for the non-perishable products. Thank you in advance for your contributions! Last year, Story County community members helped collect over 11,000 pounds of food and more than $7,500, which was distributed to 13 local food pantries. Cash donations are also welcome. Checks should be made directly to United Way of Story County and can be dropped off at any participating business or the United Way office (315 Clark Ave.).